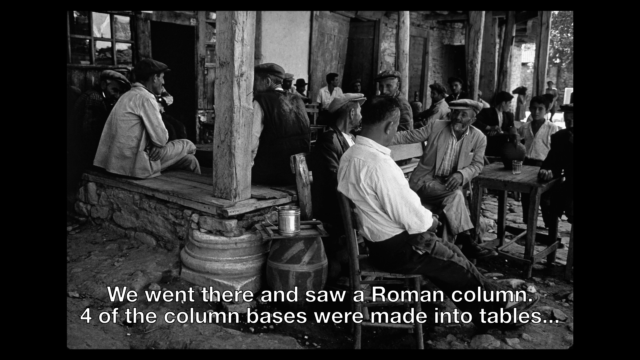 THE EYE OF ISTANBUL tells the story of Ara Guler, the legendary Armenian-Turkish photographer, through the culmination of his retrospective exhibition in Istanbul. 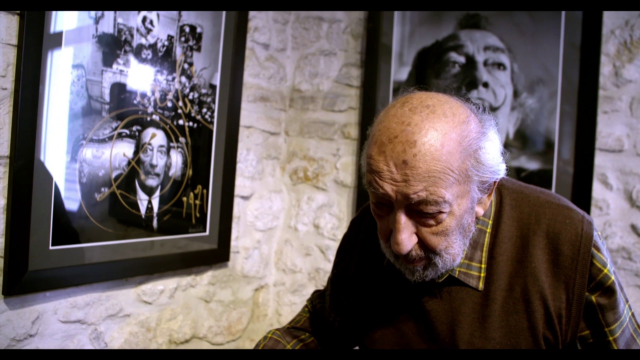 The documentary follows a non-linear narrative, which explores the artistic process and impulses of this great master. Ara’s curiosity, resourcefulness and fearlessness are revealed through a series of stories in the film. 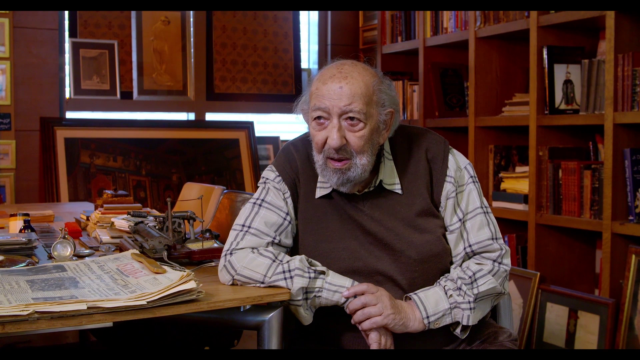 At 87 years old, Ara is a complex and unforgettable character; he is still sharp, irreverent, funny and philosophical. 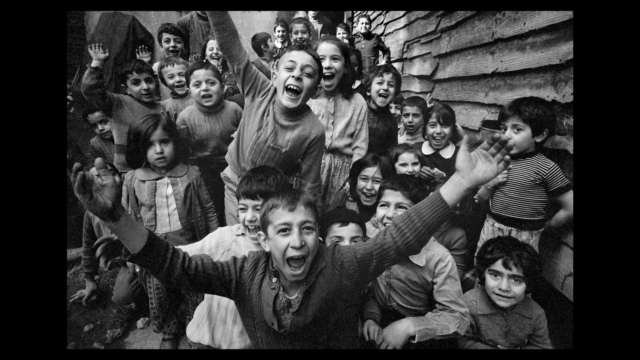 Although he is mostly recognized for his black and white photographs of Istanbul, he has enjoyed an international career, which has spanned over sixty years and has generated more than one million photographs. 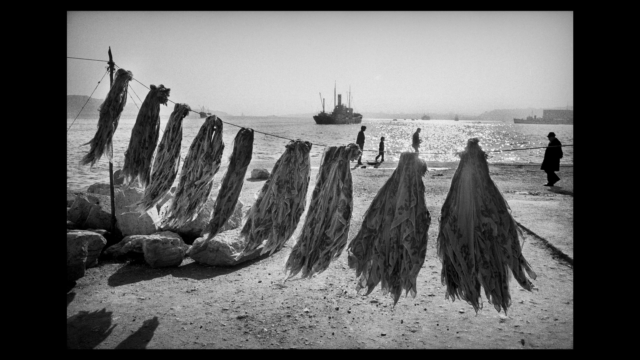 A student and a follower of Henri-Cartier Bresson, Ara’s mastery lies in capturing the stories and interactions among people at the right moment in history. 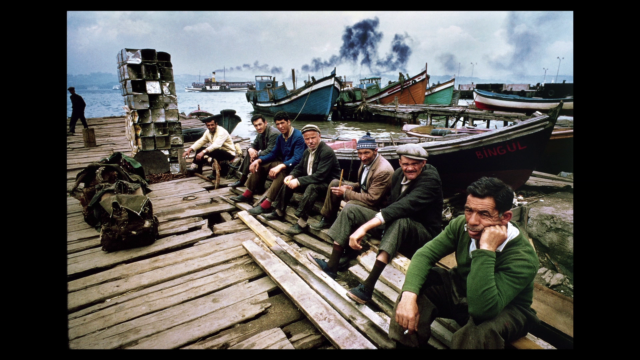 “The Eye of Istanbul” follows Ara Guler as he prepares for his retrospective exhibition where he assembles his photographs and the stories behind his most iconic images spring to life. 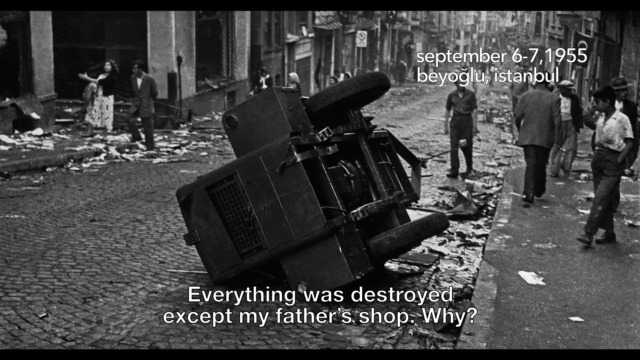 From the poor workers of Istanbul to the goat herders of Anatolia, from the portraits of famous artists the likes of Picasso, to the Israeli/Palestinian conflicts, Ara has captured the essence of the second half of the 20th century. 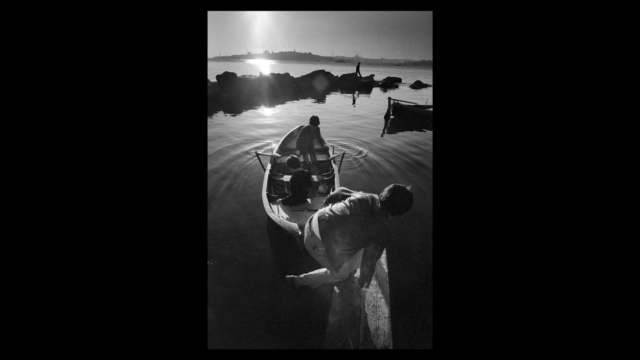 Ara thinks of himself not as a photographer but as a historian who has captured the lives of people and major historical events since the 1950s. 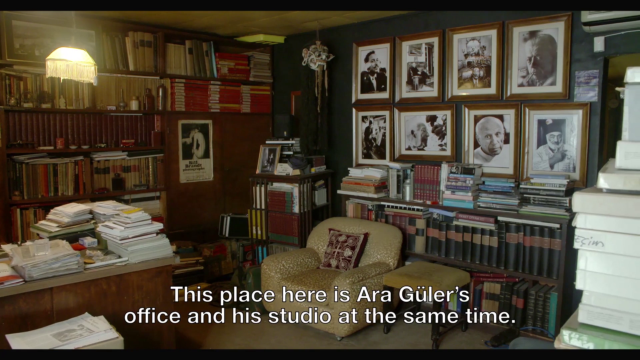 However, Ara’s archives have never been opened up to scholars but instead are crammed in boxes in his private office. 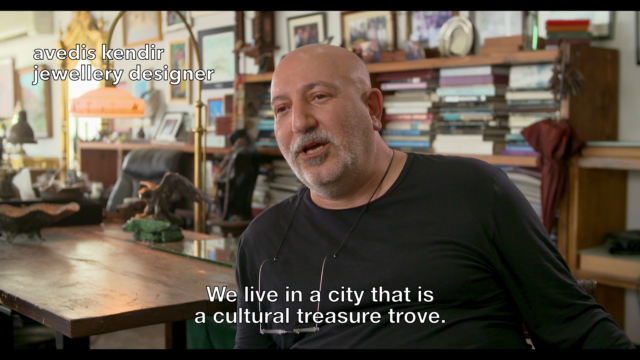 Ara’s beloved Istanbul is a secondary character in the documentary since his photographs have captured the soul of the city for over 60 years. 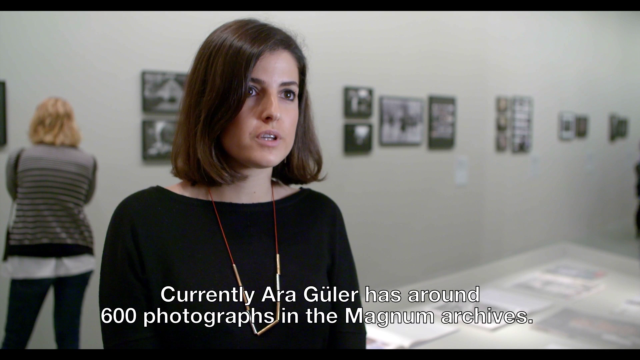 Ara is revered in his homeland, however, the question remains as to what will happen to his archives, which are deemed to be a national heritage and a global treasure. 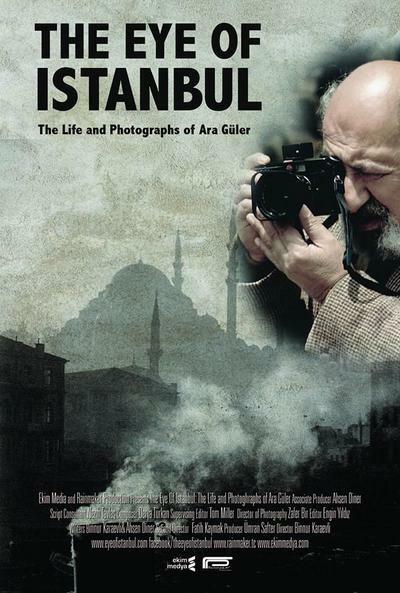 In “The Eye of Istanbul” Ara Guler’s riveting life and art is revealed through his photographs, cinema verite moments, films and interviews.